Former Gunner Perry Groves has suggested that Arsenal could swap Mesut Özil for Adrien Rabiot in the January transfer window, as speculation around the German’s future increases. The speculation surrounding Özil’s future hit an all-time high last week after the German was left out of Arsenal’s squad to face Tottenham Hotspur on Wednesday. Unai Emery insisted afterwards that this wasn’t to do with the playmaker’s recent injury, but it was just a ‘tactical decision’. Since then, the English papers have gone into overdrive, with The Times reporting that Arsenal are ready to sell or loan Özil, the Daily Mail claiming Emery is running out of patience with the star, The Sun claiming the Gunners have already set a £30m price tag to offload the German, and so on. 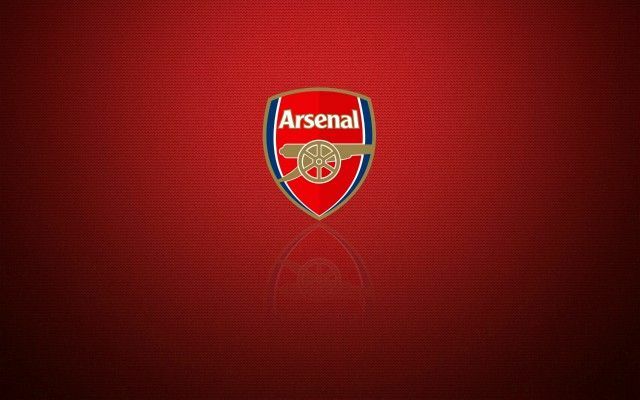 Be the first to comment on "Reliable inside sources reveal Box-to-box midfielder to Arsenal shock January transfer plan"